Tammy Fox wanted to help after a friend took ill with a rare and difficult-to-diagnosis autoimmune disorder that required many trips to the Mayo Clinic. Contributions have come in from strangers, she noted. "It's crazy cool how awesome people are and what they're willing to give. People, when they come together, can just move mountains and I think that's awesome to see." GoFundMe, the largest online, crowdsourced fundraising platform, says people have raised more than $5 billion from 50 million donations in the eight years since it began. It's become a go-to way for people in need to help pay their doctors. Medical fundraisers now account for 1 in 3 of the website's campaigns, and they bring in more money than any other GoFundMe category, said GoFundMe CEO Rob Solomon. 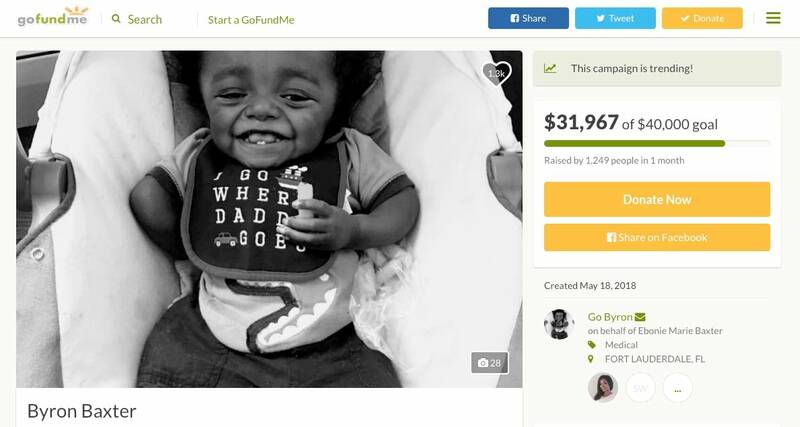 There's a 3-year-old from Ft. Lauderdale, Fla., with a genetic disorder that makes him susceptible to bone breaks, which happened recently as his mom put him in a car seat. 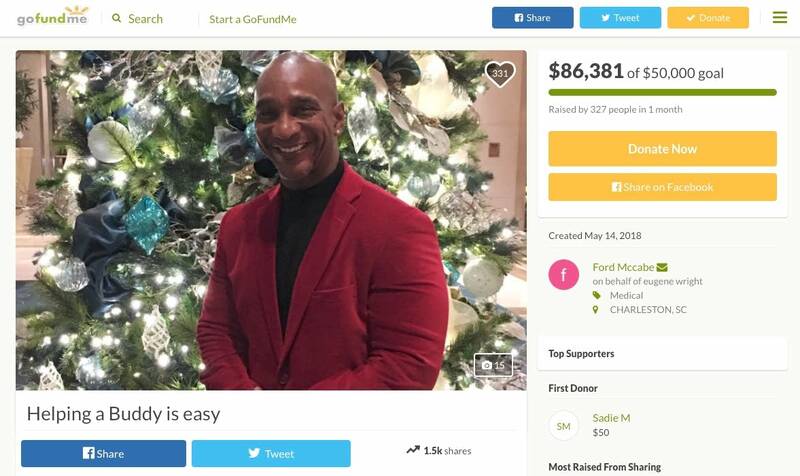 His relatives have raised more than $30,000 of their $40,000 goal. A Charleston, S.C., man with prostate cancer and no health insurance asks for help as bills pile up. He sought $50,000; he's collected more than $85,000. A North Carolina woman who plays the harp and lost nearly all her hearing after a traumatic brain injury has almost raised the money she needs for procedures her insurance won't cover. Americans' confidence that they can afford health care is slipping and rising co-pays and deductibles have left many with health insurance they can't afford to use, said Sara Collins, an economist who studies American health care concerns at the Commonwealth Fund. The organization recently surveyed working-age Americans asking whether they could pay an unexpected medical bill of $1,000 in 30 days. Nearly half said no.